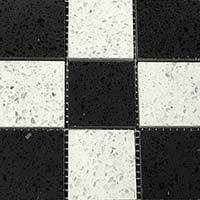 You can select from a wide range of sparkly white quartz tiles within this collection. 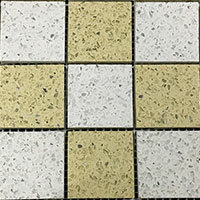 In addition to standard tile formats there are also mosaics to choose from. 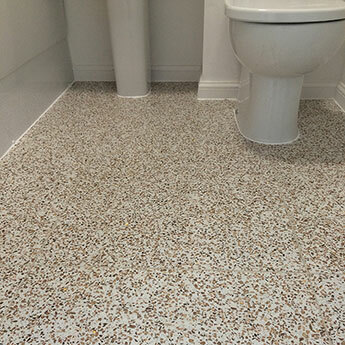 Quartz has a distinctive appearance as a result of a surface covered in sparkly mirror pieces. There are also non-sparkly varieties within this collection. 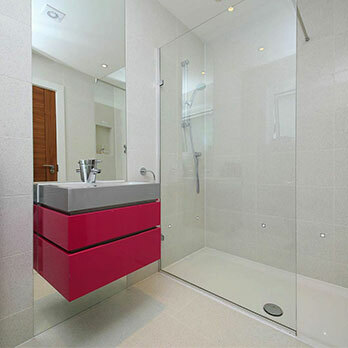 If you are looking to create a standout appearance in your bathroom or kitchen, there are plenty of suitable options throughout this section. 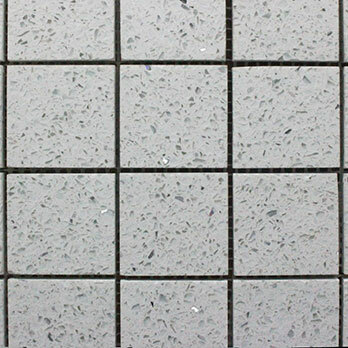 Tiles from our white quartz selection are acquired for feature walls and expansive areas of flooring. They are also chosen for commercial projects including shopping centre and hotel layouts. 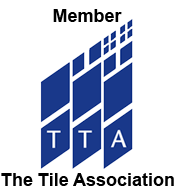 Not only do tiles from this vast collection possess a unique style but they are also highly practical. 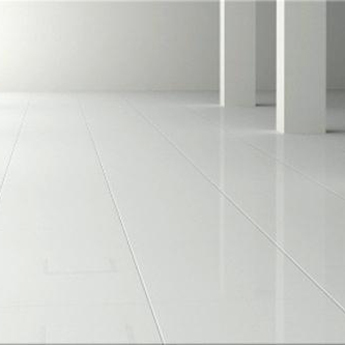 The practical qualities of white quartz tiles include the ease at which they can be cleaned and maintained and the suitability for areas which experience high levels of foot traffic – including busy public spaces.